Will Mammootty's Kasaba have a revised censor certificiate ? A news has been reported that Kochi based guy Antony Richard Jason has went to high court because of the ordeal he had to face. As quoted by the website Antony said he went to Kasaba with his 7 year old nephew to watch Kasaba. Since the movie has U/A certification he suspected nothing. According to him the movie had lot of uncouth dialogues which he felt awkward as his 7 year old nephew was with him. Raged by this he went to high court and high court will soon hear the case. In that every same report Regional Censor Board Officer A Prathibha's comments were also written. She said that Kasaba's central character is a uncouth person and it is his nature to speak in an unpleasant way. However censor board do agree that certain scenes would have been avoided. They state that he doesn't have the authority to advice a filmmaker to change the scenes as it might affect the whole nature of the movie. 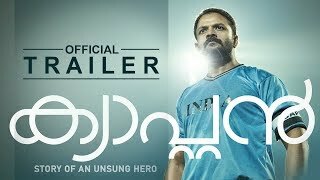 She added that censoring of Kasaba took place within the guidelines of CBFC and a movie cannot be stamped as A certificate for having some absurd dialogues. 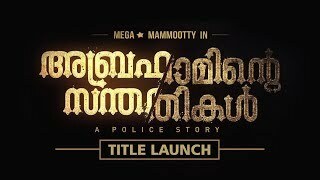 Lately Women's commission was furious about some scenes in Kasaba and has send a notice to Mammootty, Nithin Renji Panicker the director as well as producer of the movie. Nithin's comments on the issue was also in the news. He said that he is obliged to do what court says and will obey it when there is an order from the court. He added that police officer Rajan Zakharia in his movie is an embodiment of goodness and badness and his character is of grey shade so the words he utters will be like that. He last said that liking or disliking a movie is fine but is fine but movies shoudl be seen in that way and audience should be allowed to see it with an unbiased mind.